Processing – Travaille & Phippen, Inc.
We track your almonds from the field they come from to the bin they get sorted into. See all of the ways we work hard to make your almonds clean, beautiful, and sustainable. We are committed to making sure our facilities run as efficiently as possible. 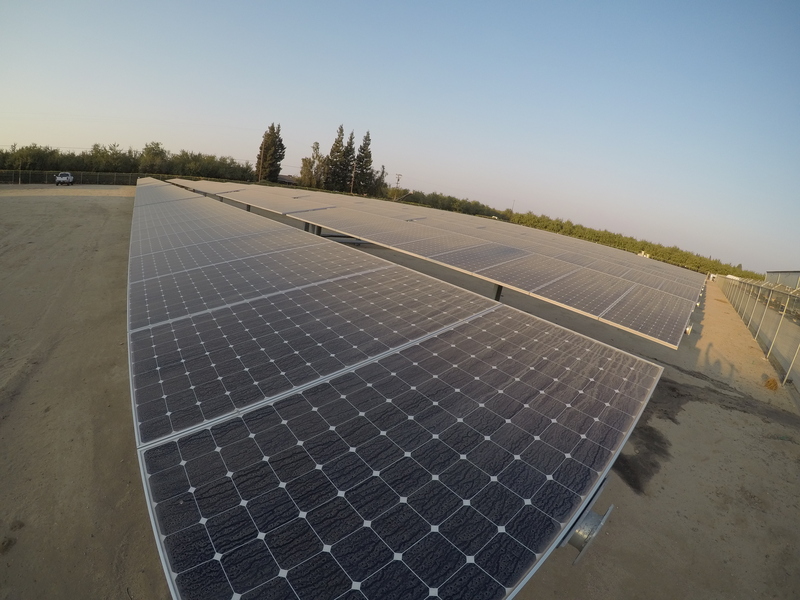 In 2018, we updated our nearly ten-year-old acre of solar panels with the help of Vista Solar. With our new solar panels, nearly 80% of Travaille & Phippen’s operation is run on solar energy.